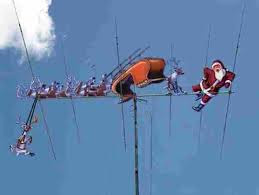 The gang on the Hi-Gate Echolink conference server has again for the 5th year in a row made special arrangements with Santa Claus to talk to the kiddies on Christmas eve. Santa's sleigh has been equipped with a radio similar the one on the international space station and he will be available to talk to the little ones when he leaves the North Pole and flies across the globe. The WN8Z repeater in Fulton (147.39 PL 103.5) will be connected to the Do-Drop-Inn conference server beginning at 6 pm on Christmas eve and available for third party traffic for all the little ones in Central NY to talk to Santa. As with any networked conference, please be patient when checking in - press ptt switch - pause then check in per the net controls instructions. Check ins will be heard from around the country, and around the world, so bring the little ones into the shack and chat with Santa! - Thanks for connecting that up for us Pat! 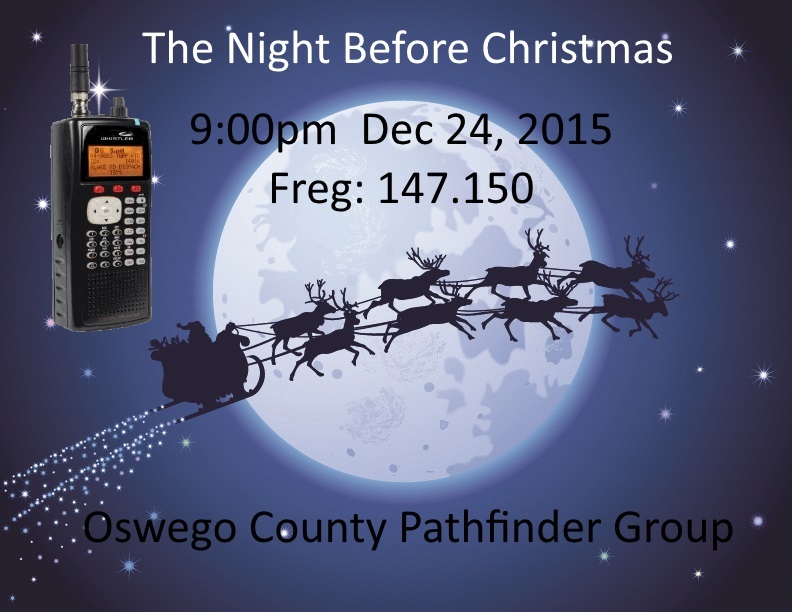 Don't miss the "The Night Before Christmas" on the Fulton 147.15 Pathfinder NET at 9pm. The Radio Wave Net will be held on Sunday Evenings at 8:30PM on the 146.655 repeater system located in S. Bristol, NY. It will commence immediately following the conclusion of the ROC City Net that’s held on the 145.11 repeater. We’ll just shuffle everyone over to the other frequency for the net. The NET will be held weekly! Please also pass the word that there is a FB Page for the Net. Just do a search on The Radio Wave Net, and you’ll find it. I look forward to hearing people from Central New York join us!! The next net will be held this coming Sunday, December 20th. The Radio Wave Net was created for the purpose of discussing topics relating to Conspiracy Theories, UFO's, ET's, and Scientific Studies through Ham Radio. Message from the RARA Team! "The Rochester Hamfest... bring it home, where it belongs!" Given the excitement of returning to a "self produced" model for our Hamfest, we circulated a Volunteer Sign-up Sheet at the last meeting. If you did not have the opportunity to sign-up (or are now thinking you want to be part of our success), you can still join in! NO NEED TO SIGN UP AGAIN, IF YOU SIGNED UP AT THE MEETING. NOTE: If the form doesn't work well for you, send an e-mail to: HFproducer@rochesterham.org and we will sign you up manually. All volunteers will be informed of an upcoming organizational and kickoff meeting that may be taking place as early as next week! "... we need YOU to make it happen!" Just wanted to share with my fellow amateurs that I just put Rochester's first P25 system up in town. Located at Highland Hospital 444.35 analog 110.9 pl and P25 NAC 293 . Using Motorola Quantar in mixed mode, and coverage is City wide. I need to install a preamp and additional receiver cavity but Friday proved to be a great outcome. Antenna is DB 420. So for Christmas don't forget to purchase some XTX portables. The 444.25 at Strong hospital will be the next system to be switched over. Currently working on it and it will be mixed with ALLSTAR, ECHOLINK , and current IRLP. Thanks for all you do for the amateurs in Upstate NY! I think most Upstate NY Hams will agree that the Rochester Amateur Radio Association (RARA) Hamfest is one of the better Hamfests around each year. Though in recent years it has had some ups and downs, its always one I try to catch. I thought the 2015 edition was pretty good and I like the Barnard Fireman's grounds location. Fast forward to planning for the 2016 edition. I am a member of RARA and just received the latest club newsletter. In the Presidents column he mentions the hamfest challenges for 2016. The need for volunteers to help make it happen is pretty obvious. Can you help out in some way? The leadership is looking for ideas and help to keep this hamfest alive. If you can help, please attend the December RARA meeting on December 4th. The 17th annual SKYWARN Recognition Day (SRD http://www.wrh.noaa.gov/mtr/hamradio/) on-the-air event is set for Saturday, December 5, from 0000 UTC to 2400 UTC. 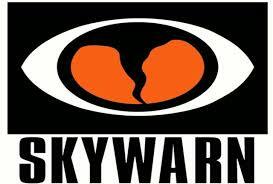 Cosponsored by ARRL and the National Weather Service, SKYWARN Recognition Day pays tribute to Amateur Radio operators for the vital public service they perform. In case anyone missed the previous announcements, the QCWA 6 meter net, Tuesdays at 7pm, will only be held on the Auburn 53.05 repeater until further notice, due to technical issues with the link to the Syracuse 53.67 machine. Thanks for your understanding and patience. In 2016, the National Park Service (NPS) will celebrate its 100th anniversary, and radio amateurs will be able to help mark the occasion with the ARRL National Parks on the Air (NPOTA) event. The fun begins at 0000 UTC on January 1, 2016. “As ARRL just celebrated our own Centennial, and Amateur Radio is often enjoyed in the great outdoors, it seemed fitting to devise a program to help NPS celebrate their own 100th birthday,” said ARRL Media and Public Relations Manager Sean Kutzko, KX9X. 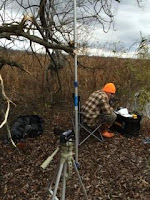 Since earlier this year, Steven Mussi, KD2ETP, has believed he could enter the upstate New York wetland known as Clay Marsh and find solid footing for a QRP adventure. So Sunday, Nov. 8, will find Mussi canoeing out across the swampy landscape, climbing ashore on some hospitable patch of land, and setting up his Elekraft KX3 and his two antennas. Fri-Sat-Sunday. 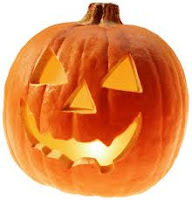 10/23-25, 8-5pm Fri-Sat, 10am- 2pm Sunday. 10-70% off New and used Amateur Radio, CB, Scanner, Shortwave Gear. Large inventory of accessories, antennas, rotors, towers, cable, connectors, power supplies, and more. RW Antenna Store has been a great supporter of the Upstate NY Amateur Radio community and can be found at most of our Upstate NY Hamfests. Since 2009 Rochester has been the home of the NY QSO Party. This is a great opportunity to be a station that everyone wants to work. All stations work only NY'ers! "But my station isn't good enough." WRONG! There is lots of activity on 40 and 80 meters so signals (yours and theirs) will be strong. QRP stations have made almost 600 QSO's in the NYQP. Activity on the upper bands grows every year. Work a few, work a bunch. Operate from home or grab a friend and mobile a number of Counties (only if you can deal with being very popular). 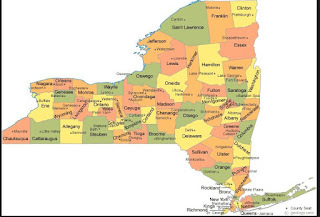 Can you work all 62 NY Counties? The fun is there waiting to happen! If you expect to be operating mobile from a number of counties please post your plans to the NYQP website. More contacts, more fun! CQ NYQP! Thanks to the NYQSO Team for forwarding this notice on to us! - registration noon to 1 p.m. at Liverpool Public Library in the Sargent Room. Bring: copy of current license if you hold one. Exam fee $14 in cash or M.O. The Syracuse VE Team has been doing these exams for 31 years! They were also the 2nd exam team in New York state to begin under the volunteer system. Thanks to them and all the upstate groups that conduct training and exams! I recently have had several inquiries from folks interested in listening to digital voice modes. So this week I came across this interesting article that does a pretty good job of answering some of those questions. 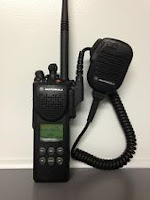 The article explains the equipment required to continue listening to many digital Amateur and public service radio transmissions. It covers most of the digital voice modes and the basic functionality of each mode. Though written from the perspective of a Canadian Ham/SWL, it is very applicable to what is happening around the world. This is a two night public service event to be held on October 30th and 31st from 19:00 to 21:00 hours. The chairman is seeking Amateur Radio Operators who can dedicate one or both evenings. Operators are encouraged to work in pairs and non-ham friends, family or pets are encouraged to accompany them. Teams will operate from their vehicles (no walking or standing required) and repeater coverage is generally okay for handheld use although mobile units are encouraged. The Bear Bait Radio Club is having their second annual Tailgate Fest on Saturday 9/26 from 6am until 1pm. It’s at the Town of Clay Welcome Center (4401 Route 31, Clay, NY 13041). Everybody is welcome to buy or sell radio related equipment and must take their things with them when they leave. We also have a Technician Course and VE session on 10/3 – 10/4 in Long Lake at the Gieger Building on Mt. Sabattis and then we’re back in this neck-of-the-woods for a course and test on 11/14 – 11/15 at the Clay Welcome Center. Both sessions are 8am – 5pm on both days. The cost is $14 and if they want more information, they can contact Scott on our website www.bearbaitradioclub.com or check the ARRL site. - W2CJS-3 APRS is now working off the Blue Mountain repeater with good coverage in the central Adirondacks. 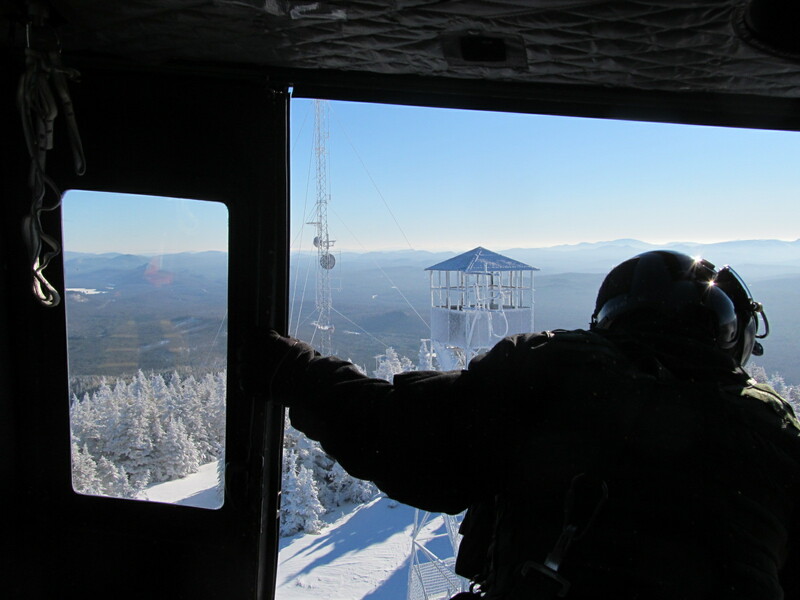 Also watch for more news here on other improvements to the clubs repeaters in Long Lake and on Blue Mountain in the Adirondacks! .....Thanks for the update Nick! - Pancake Breakfast: 7AM until sold out. - Lunch: 10AM until sold out. 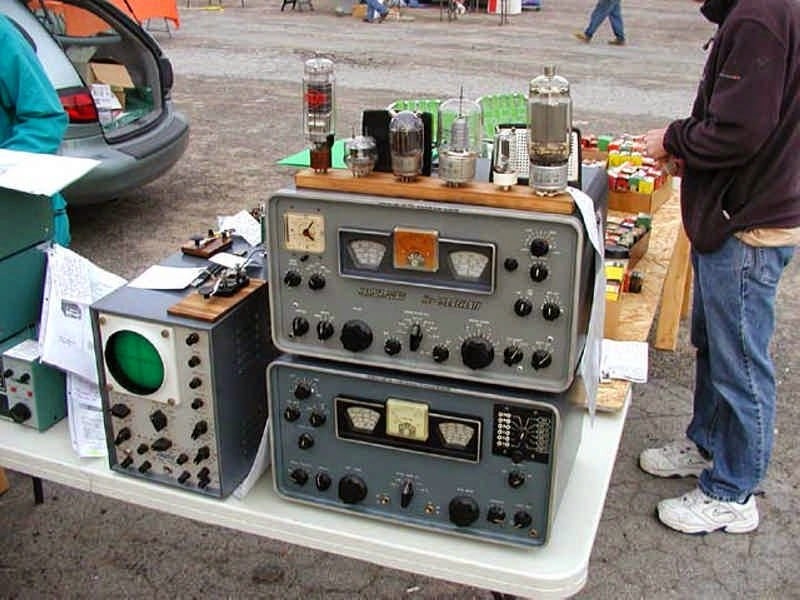 Free Flea Market (price of ticket) - 1 Spot per ticket, Ham & Electronic Gear preferred. Indoor vendor space available by reservation on a first pay - first serve basis. The Liverpool Amateur Repeater Club (LARC) will start its 2015/2016 VE test sessions starting on September 24th at the North Syracuse Community Center. Testing starts at 5:30pm. Walk-ins are welcome. All exam elements are offered. If you plan to attend please bring two ID’s (one photo), a copy of your license or CSCE if you have one, and a black pen. The cost to take the exam is $15. If you pass you can continue on to the next level at no charge. Any re-takes cost another $15. Calculators are permitted. Cellphone/Smartphone calculator apps are not allowed. For any VE Testing questions please contact Al May by email at wa2kfv@w2cm.com. And don't miss LARC's next "BootCamp" series on Digital modes, September 24th at 6:15pm. Strong ducting today and forecast-ed for the next two or three days! Give 6, 10, 2 Meters a try! 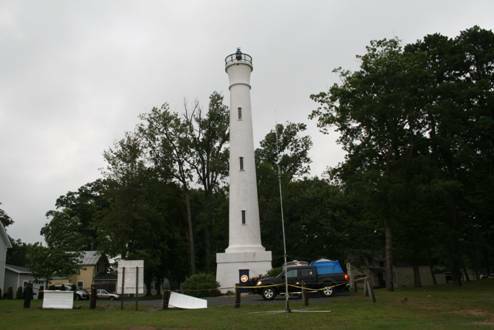 Once again we have received permission to operate station K2R from the grounds of the Charlotte-Genesee Lighthouse, Rochester N.Y. for the 2015 event. 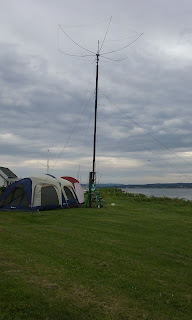 FOUNDED IN 1995 BY TWO MEMBERS OF THE AYR AMATEUR RADIO GROUP, (AARG), SCOTLAND, AND HELD ON THE THIRD FULL WEEKEND IN AUGUST. 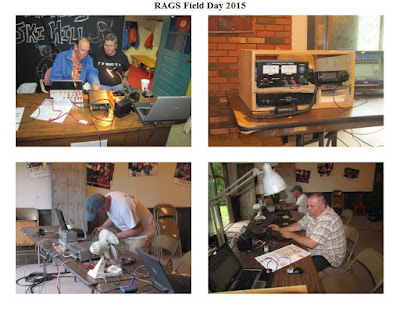 During last year's event the station was operated by Tim Brown WB2PAY, Laura Enders KD2BEA and Dave Timmons W2DST. We had several visitors and made 125 contacts in 23 states and 4 countries. We contacted 21 lighthouses and 1 lightship. If interested in participating this year please contact Dave Timmons W2DST at W2DST@arrl.net. Operating hours will generally be from 11 AM to 5 PM both days. With the peak summer season upon us, more of us are getting out into the outdoors. For those of you who head to the north country, we thought we would share some of the great Ham Radio information for that area. With spotty cell phone service, the Amateur repeaters can also be a great asset in an emergency. 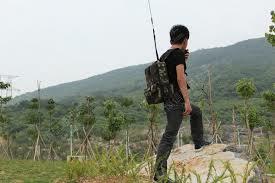 Many of the repeaters are located on very high profile mountains with excellent coverage. There are over (40) listed repeaters in the North Country, so check them out. Thanks to all the North Country repeater owners/trustees and their support teams for putting together some great coverage repeaters. 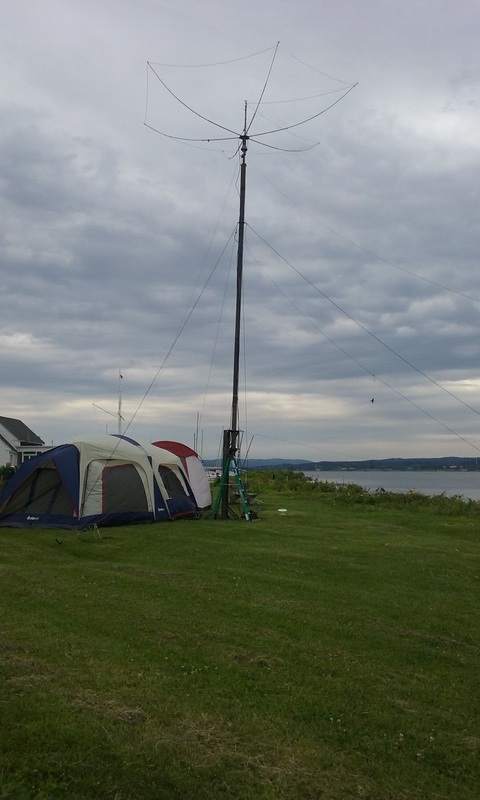 Salt City DX Association had a nice set up on the east shore of Onondaga Lake next to the Yacht Club. From all reports they were pretty successful with over 1200 QSO's! Radio Amateurs of Greater Syracuse (RAGS) had their Field Day operation at the Camillus Ski Lodge in Camillus, NY. They were running four stations during the event and were running a digital station (PSK31 and RTTY), one CW station, and two SSB stations. I didn't get a report on their contact activity but heard folks had some good food and a very nice time! Thanks to the folks who forwarded reports and pictures to us! 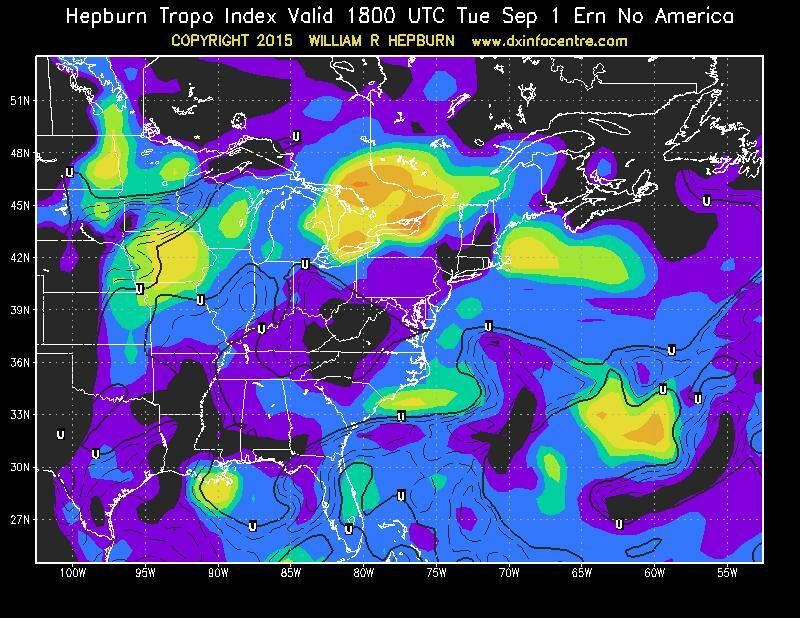 There has been a recent change in the Statewide UHF system near Rochester NY. The 443.600 is no longer on the air and has been replaced by the 444.550 repeater, PL 110.9 , also in Bristol. Thanks to Mike; W2HYP and his team for filling in this important link in the Statewide system. Auburn now has a Yaesu System Fusion repeater. The 147.270; K2RSY repeater is now a System Fusion repeater. It is running in Auto/Auto mode and compatible with both FM analog and C4FM Fusion Digital radios. If you are using an analog FM radio, don't forget to set the decode for 71.9 so you don't have to hear that "buzz" when two digital radios are talking. Syracuse and Cortland both have additional Fusion repeaters coming into service this summer. Stay tuned here for more updates. Let us know if other Fusion repeaters at Upstateham@gmail.com. 3755 Tonawanda Creek Rd., Amherst N.Y. This is our annual summer meet. Gates will open at 8:00am. Set-up in the parking lot. 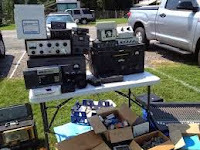 Come and enjoy an antique radio and ham equipment flea market and auction. There will be a donation auction at 11:00am to help cover costs. Please bring some saleable items. We will also be running a 50/50 raffle to help keep this a free event. No fee to set up and sell. Tables will be available (a limited number) for a $5 rental fee. Free coffee and dounuts will be available, as will the free lunch to follow the meet. The Museum will be open at noon for anyone wishing to see some of the wonderful exhibits (including our own radio and TV displays). The Buffalo Niagara Heritage Village Museum is located at 3755 Tonawanda Creek Rd., Amherst, N.Y., (north of Buffalo) at the junction with New Road on the south side of Tonawanda Creek in a quiet park like setting. Erie Canal Park, 5750 Devoe Road, Town of Camillus. 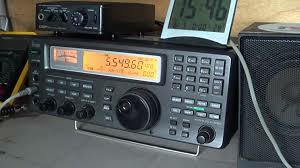 Class 4A with SSB, CW and Digital modes. With Oswego County RACES, operating from the Oswego County EOC Building in Fulton. Oxbow Falls Park, 6919 Oxbow Road, Town of Lincoln. Camillus Ski Club, next to 401 Blackmore Road, Town of Camillus. 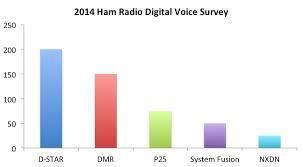 Class 4A with SSB, CW, and Digital modes. Running SSB, CW, VHF and GOTA stations. Griffiss Institute, 725 Daedalian Drive, Rome, NY 13441. Class 3A with SSB, CW and GOTA stations. Setup begins ~9am on Saturday. 4-H Camp Owahta, Syrian Hill Rd in Solon NY. Everyone is invited to stop by and learn about amateur radio; maybe even pick up a microphone and talk on the radio. Hams love to talk about what they do. Operation: 2PM Saturday afternoon & night until noon Sunday. The Great Rochester HamFest returns Saturday June 6th to the Barnard Fireman's Field - 360 Maiden Lane Rochester NY 14616. This has been one of the better Hamfests in Upstate NY. You don't want to miss this one. Always some excellent tailgating here. Fusion C4FM digital voice repeater on the air in Syracuse N.Y. The first Digital Voice Amateur Radio repeater is on the air in Syracuse. This joint venture between KD2SL and KC2VER is unique on two counts: 1) It is the first digital amateur repeater on the air in Syracuse and Onondaga County; 2) It is the only repeater system we know of in the country to link an analog repeater with a System Fusion digital repeater, for full-time cross-mode operation in the same band, at the same site, on the same antennas. Both of these coordinated repeaters are open to all Hams. The KC2VER repeater is on 145.31 (-) no PL tone, and is set up for full time C4FM digital operation. The KD2SL analog repeater is on 146.67 (-) 103.5 PL, and is linked full-time with KC2VER’s digital repeater. Some final tuning and adjustments will be taking place over the next several weeks. If you have a System Fusion equipped radio, jump over to the 145.31 repeater and give it a try. If you don’t, take a listen on the 146.67 to get an idea of what C4FM digital voice sounds like. Also note that there are several more C4FM Sytem Fusion repeaters coming to CNY and the upstate area in the next few months. Stay tuned to www.UpstateHam.com for more System Fusion updates.